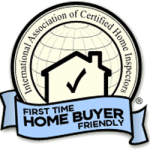 I have the experience and knowledge it takes to provide you with the kind of home inspection you deserve. 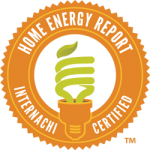 I also have the heart of a teacher, allowing me to easily explain anything I find as well as teach you how to best maintain your home for the long haul. 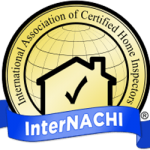 I have passed InterNACHI’s Inspector Examination.